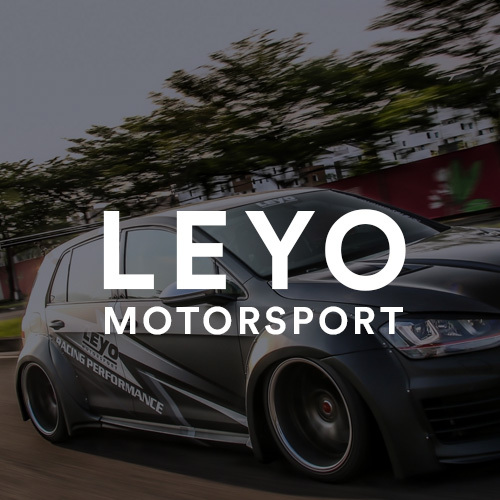 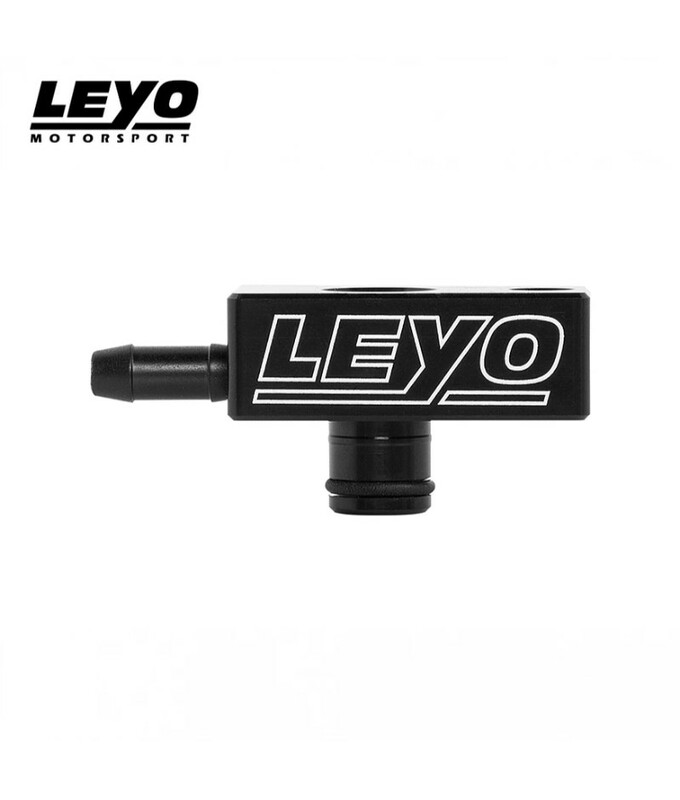 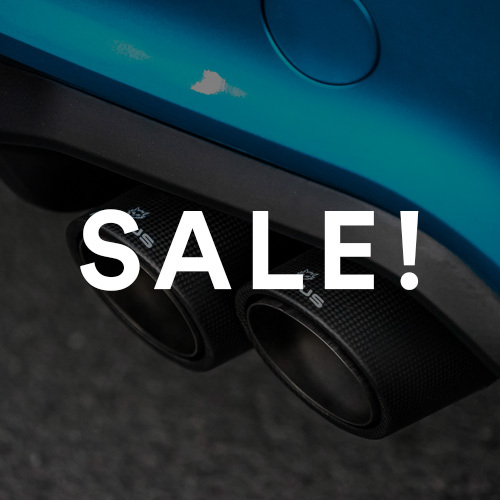 Directly plugs into the manifold where the factory MAP is located, LEYO Boost Tap provides the most reliable solution to create a vacuum/boost port for boost monitoring. 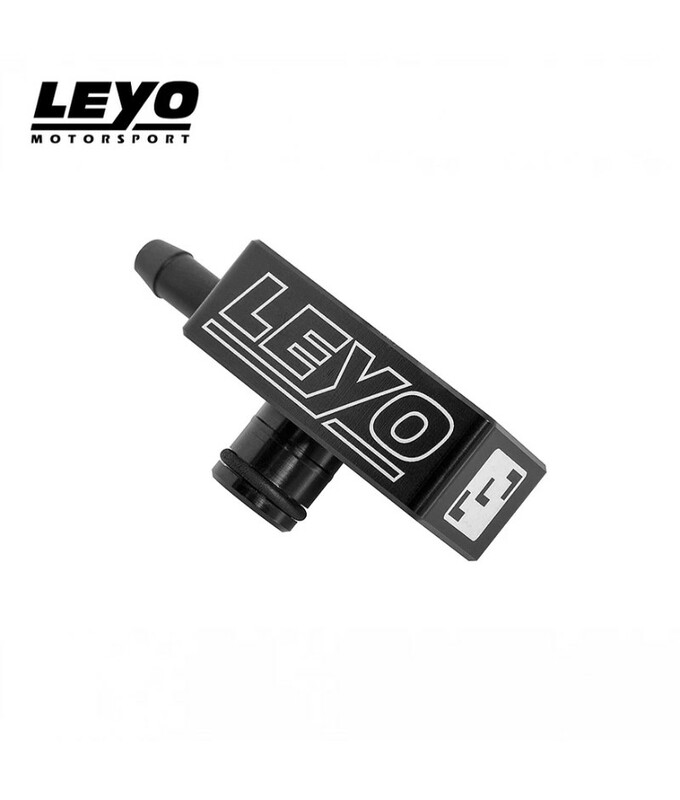 Directly plugs into the manifold where the factory MAP is located, LEYO Boost Tap provides the most reliable solution to create a vacuum/boost port for boost monitoring. 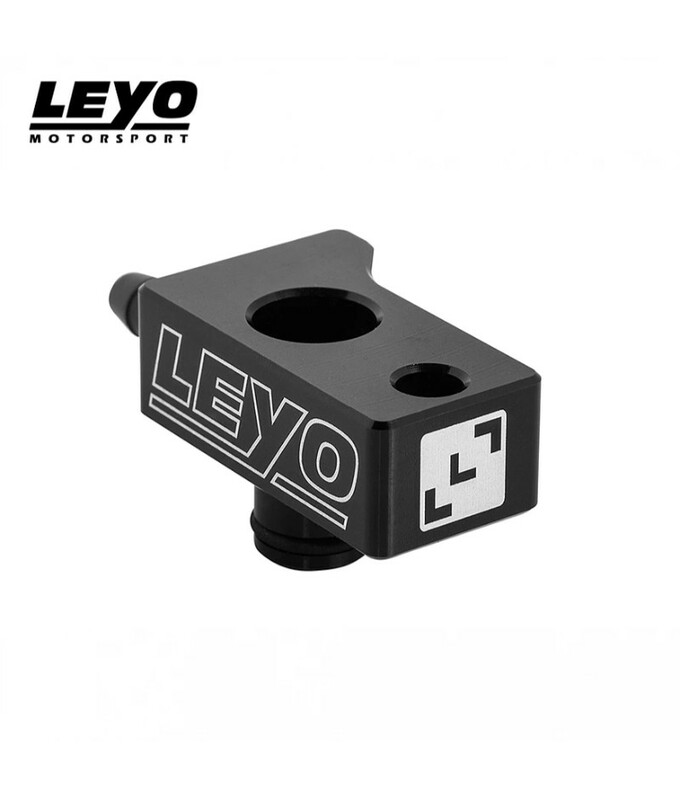 The dual port design offers hassle free multiple boost references with direct installation, no fabrication required.